A new career is within reach. 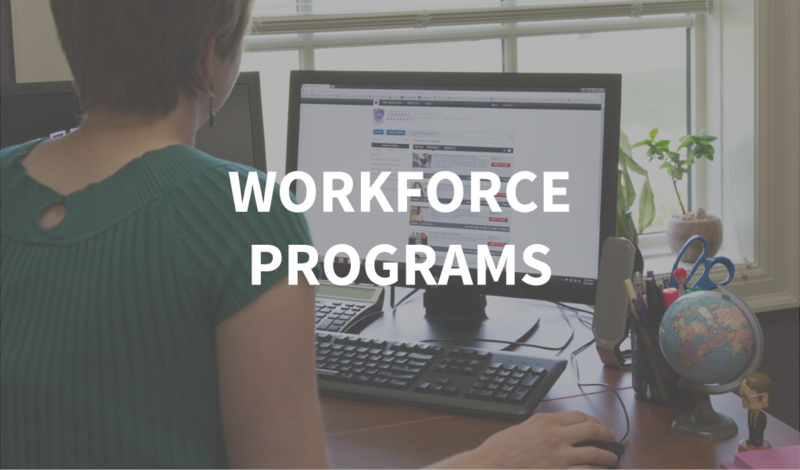 Outreach and Community Engagement has partnered with Workforce and Rehabilitation Services to provide the following online, career training certificate programs. 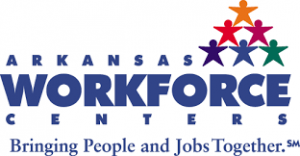 All programs have been approved for the Workforce Investment Opportunity Act (WIOA) and lead to a working credential. Get one certificate or stack several. For more information and to learn about funding for these opportunities, please contact Outreach at outreach@uca.edu or 501.450.3118.